Kiwiglow Organic Artisanal Daily Skin Oil Review | Sesame Oil for Glowing Skin! Oils seems to be getting a better reputation these days when it comes to skin care, whether it be used for cleansing, makeup removing or simply for moisturizing. While I was afraid to even put a drop on my face from fear of breaking out a few years ago, I now douse myself in the stuff daily (not literally, but you get what I mean)! I will say though that there is definitely some trial and error when it comes to finding natural oils that will work best for your skin as not everyone will react to them the same way. For instance, I love using coconut oil as an eye makeup remover but I quickly realized it wrecked havoc on my skin when used as an all-over facial moisturizer. I personally find that 100% naturally-derived oils are much more pleasant to use as opposed to more conventional, mass-produced ones you would find at the drugstore (such as these ones). 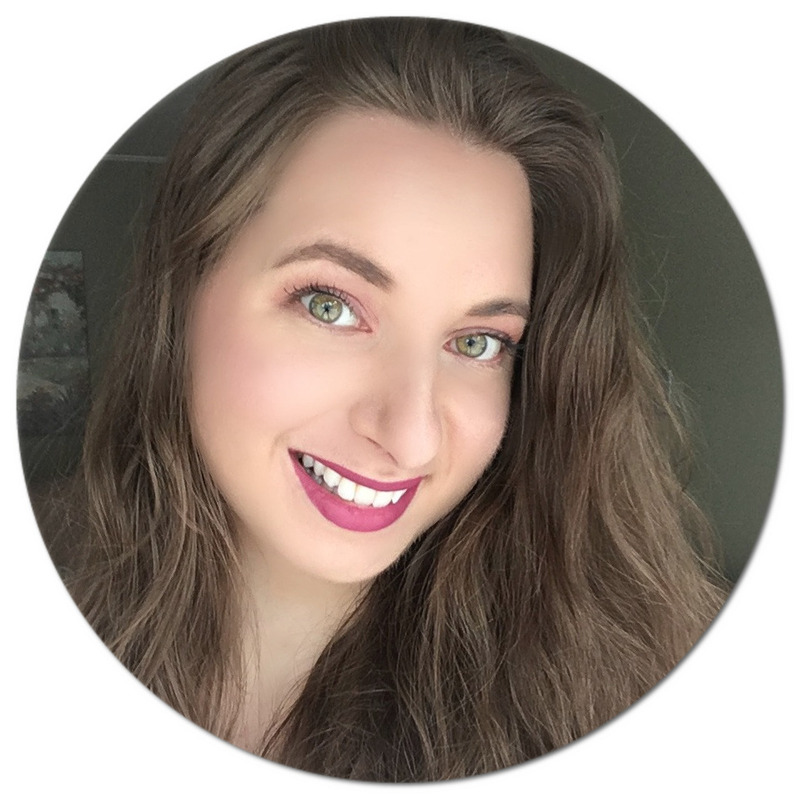 A new stand-out oil that has made its way into my life recently is sesame oil - we don't hear about it all that much, but it has seriously changed my skin care routine. 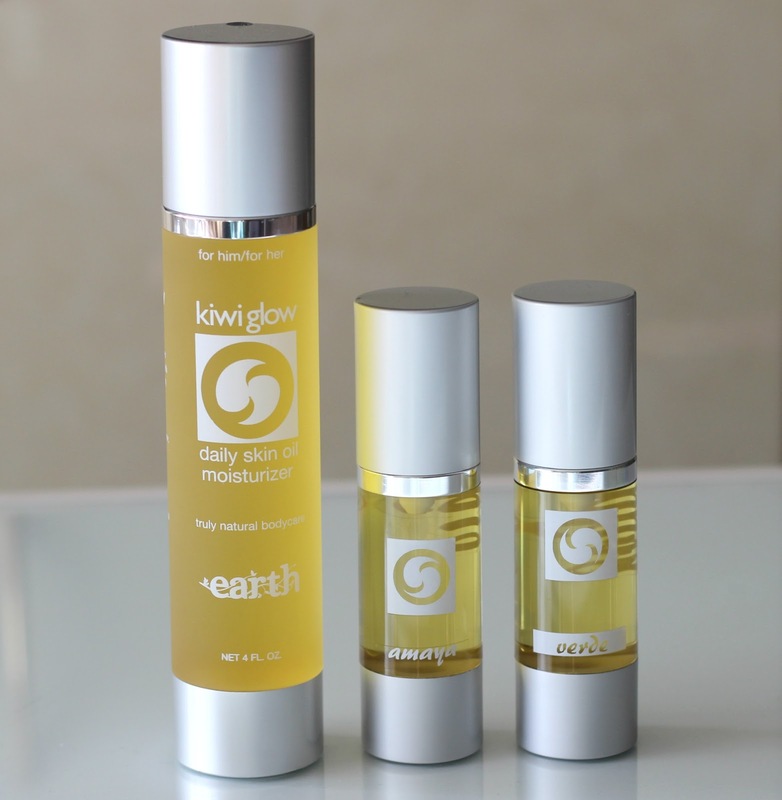 Let me introduce you to Kiwiglow - a luxurious, handcrafted brand that produces three distinct, all-natural blends of sesame oil: Earth*, Amaya* and Verde*. Did you know that we absorb an average of four pounds of toxins through our pores every year? That is what enticed founder of Kiwi Glow, Ana Robinson, to create a range of oils that would help eliminate contagions which harm our bodies. The star of the show (or should I say line)? Cold-pressed, organic and unprocessed sesame oil, made in small batches so that your skin can reap all of its benefits. Containing antioxidants and vitamins A, E and B, this luxurious, lightweight and non-sticky oil will not only nourish your skin from the outside in, it will also make it luminous and extra healthy. 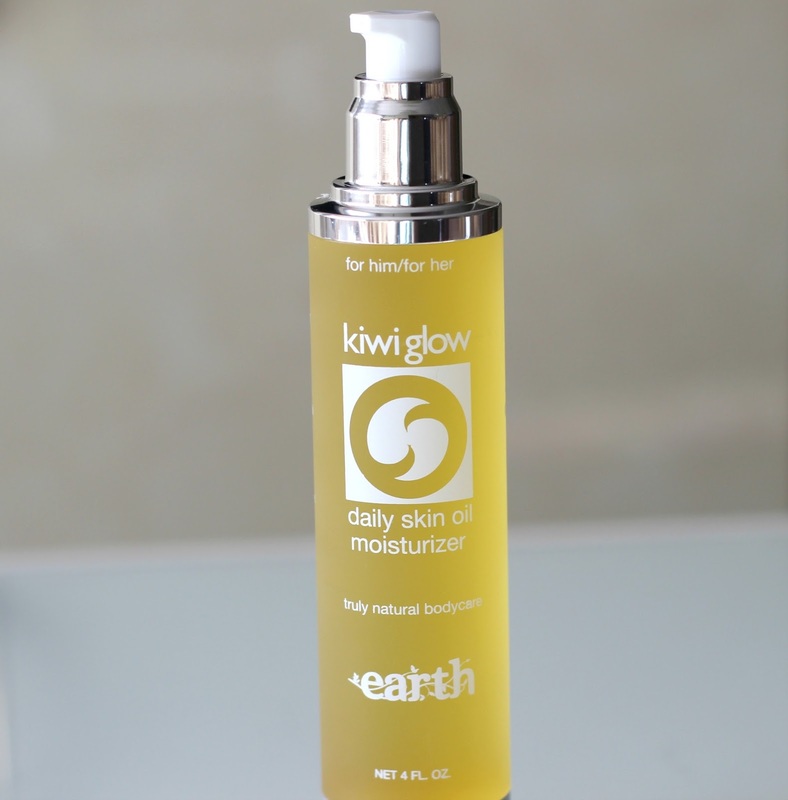 The Kiwiglow Daily Skin Oil Moisturizer in Earth is closest to the typical 'nutty' aroma you would expect from sesame, although it does have a mix of fragrance oils including frankincense, patchouli and vanilla giving it a sweeter scent. As the name implies, it can best be described as earthy and fresh. This was the first one I tried, and I was immediately hooked because of how soft it made my skin feel and how quickly it absorbed without it feeling like an actual oil. After experimenting with all three of these oils, this one would have to be #1 because of how simple it is. 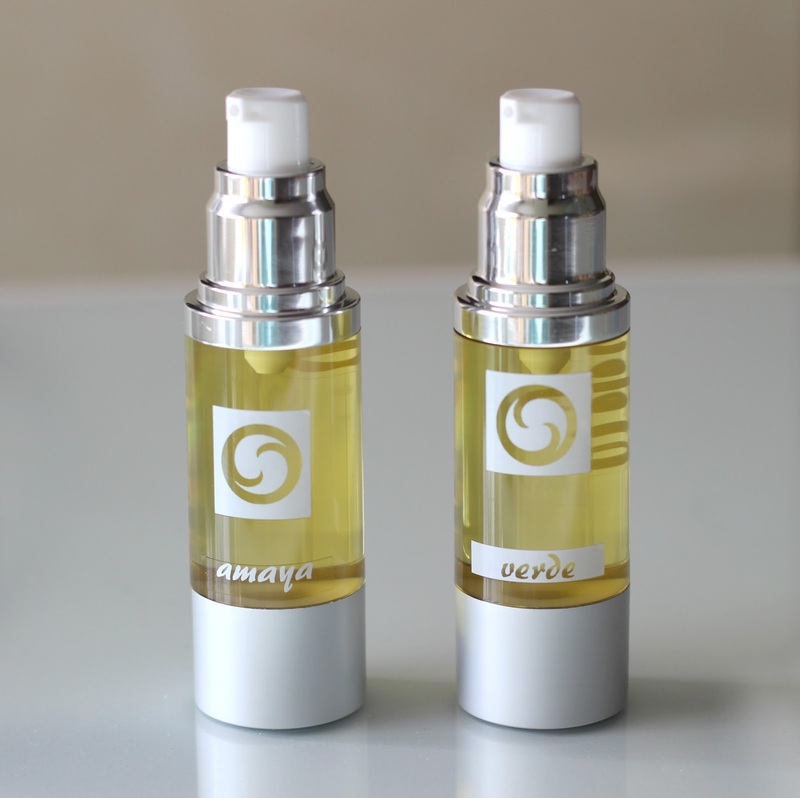 Amaya, on the other hand, has a light floral fragrance stemming from dandelion and lily of the valley petals. Not only does it smell uplifting, but it leaves your skin feeling silky smooth and replenished. Verde smells much more citrus-y and reminds me of a green salad drizzled with lime dressing. The texture however is identical to the first, light, non-greasy and will leave your skin with that beautiful glow. These Kiwiglow Daily Skin Oils are really amazing value for their full size: you get 4 fl. 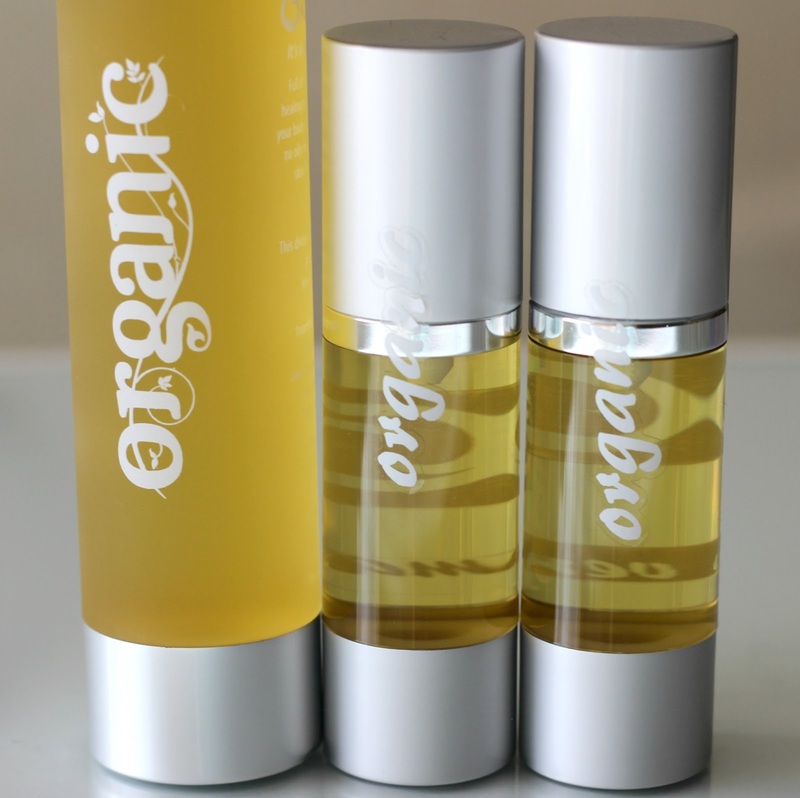 oz or 120 mL of product for US$30.00. When you do the math, it would compare to a 30 mL glass vial costing you roughly $8. The convenient pump dispenser also allows for a mess-free application. I have already been getting so much use out of these, and I especially love how they can be used for face and body. A+ from me! Have you tried sesame oil in your skin care? I have not tried sesame oil in any of my creations, but I'm going to look at it closer, followed you here from the Wake Up Wednesday party. I've never used sesame oil as a skin care product, but I need to give it a try. And I need to look around for these skin care products. The earth product sounds fabulous!